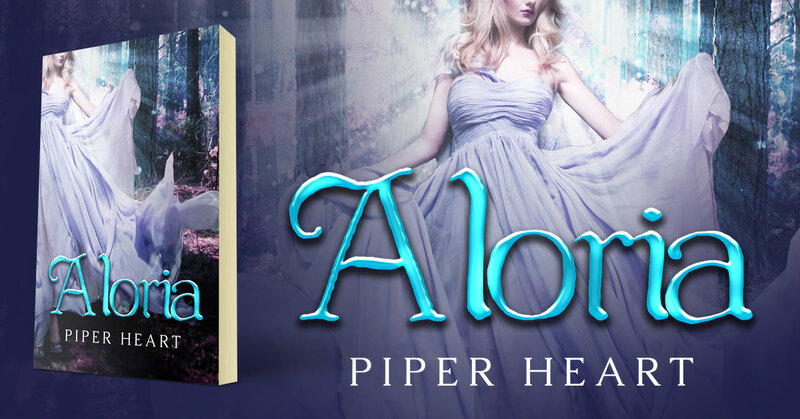 Aloria is a young adult fantasy by Piper Heart. Sarah’s a klutz, she’s basically invisible, and, oh yeah…apparently she’s the princess of a parallel universe. There are bad days and then there are Bad Days. This definitely qualifies as the latter. Sarah’s freshman year of high school starts off on the wrong foot when she embarrasses herself in front of her cute neighbor, but that’s nothing compared with what’s to come. Her entire world gets flipped upside down when she and her family come under attack. Nothing is as it seems now that the secret of her birth has been revealed. Her uncle is really a magician, the hottie at school is really her bodyguard, and it turns out she’s not just a shy loser…she’s a shy loser who’s expected to save an entire world from her evil aunt. Wonderful. Here she’d just been hoping to make it to homecoming without an epic social fail. Now she’s expected to lead an army? This is a clean standalone YA fantasy appropriate for ages +12. This entry was posted in Showcase Spotlight and tagged Aloria, Piper Heart. Bookmark the permalink.